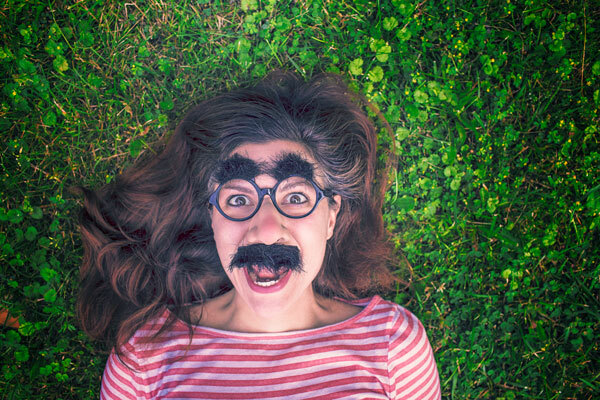 Here are some fun facts in photography that you may find amusing. These include interesting facts, history, stories of well-known photographers and some of the all time famous photographs. I have certainly learned a a lot writing this post! The list is not in order of timeline and the majority are sourced from their original site which I've linked. (1) The word "photography" originates from Greek, meaning drawing with light. (2) The word camera originates from the Latin word “camera obscura” which means “dark chamber”. (3) The first ever camera described in the history was a pin hole camera, dating back to 4th or 5th century. 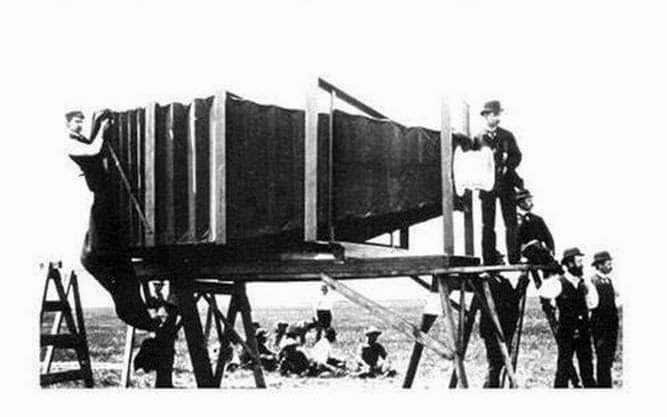 Who took the photo of world's first camera? (4) 35mm format in still photography was first introduced by Leica in 1925. (5) The world's first photo was taken by a French scientist, Joseph Nicéphore Niépce with a camera obscura in 1826. (6) The first 35mm SLR camera was introduced by Ihagee - the Kine Exakta 1. (7) All sensors of modern cameras only capture in black and white. It then calculates red, green, and blue tints according to the luminance to add color to the picture. (8) Scottish physicist James Clerk Maxwell produces the world's first color photograph in 1861. (9) The world's first color picture was a photograph of a tartan ribbon produced by photographing it three times through red, blue, and yellow filters, then recombining the images into one color composite. 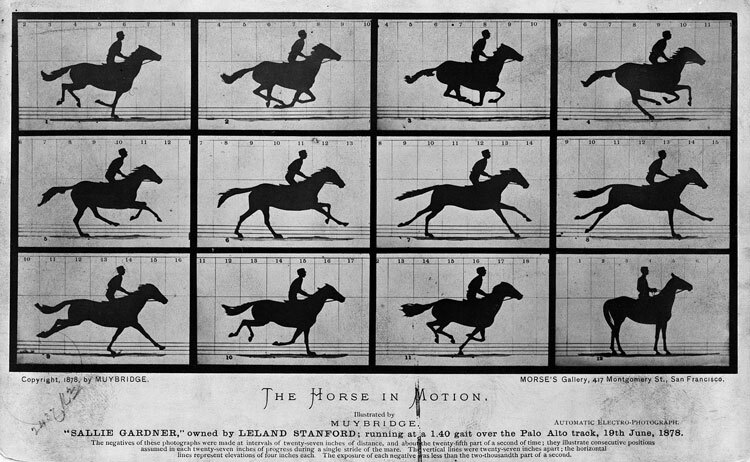 (10) English photographer Eadweard Muybridge produced the first photo on movement in 1878 which subsequently set the stage for the first motion pictures. (11) He was investigating whether all four of a horse's hooves are simultaneously off the ground when it's moving. (12) The first known photograph of a tornado was taken on 28 August 1884, about 22 miles (45 kilometers) southwest of Howard, South Dakota by an unknown photographer. (13) The first underwater color photograph was taken off the Florida Keys in the Gulf of Mexico by Dr. William Longley and National Geographic staff photographer Charles Martin in 1926. (14) A photo of the Machu Picchu was the first archaeology photo ever taken. (15) The film used to capture the photos on NASA's Apollo 11 moon missions was manufactured by Kodak. (16) There are 12 Hasselblad cameras left on the surface of the moon today. (17) The Hasselblad camera was first introduced in 1948. 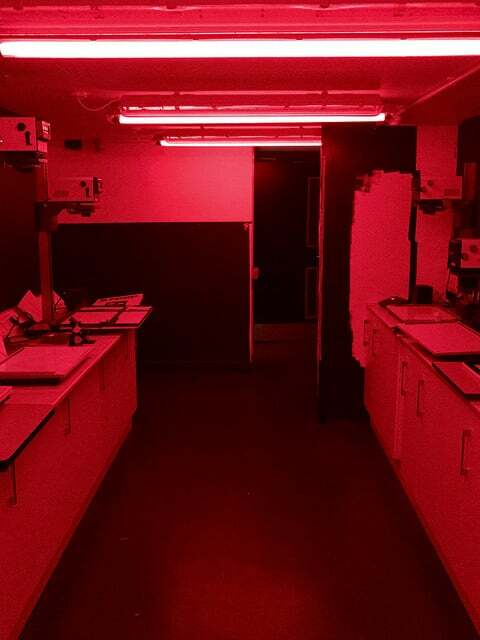 (18) Darkroom is not actually pitch black. It is often lit by a red or amber colored light because black and white papers are sensitive to blue, or blue and green light. (19) The chemicals used in the early days to develop photographs are poisonous and could be fatal if consumed. 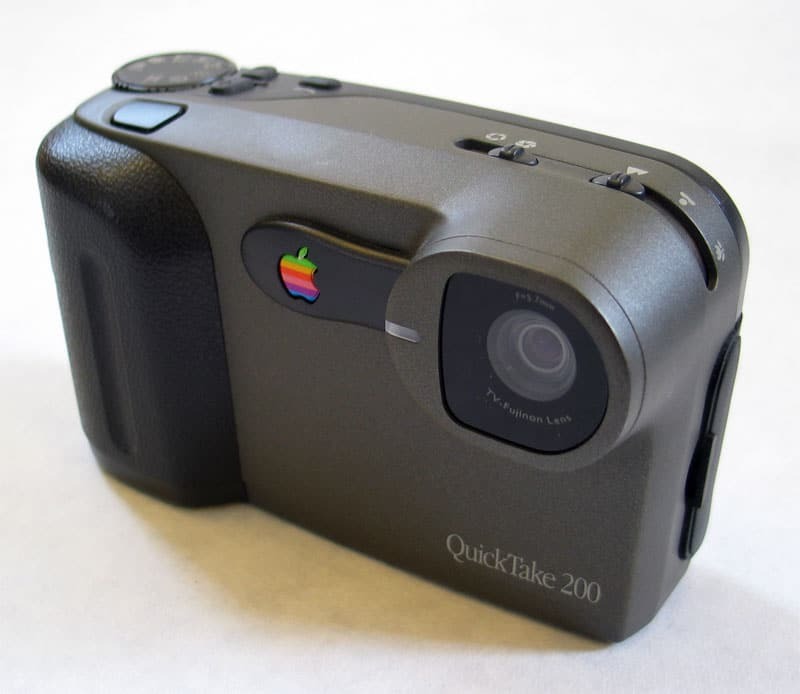 (20) Apple released it's first digital camera in 1994, the Apple Quicktake, which was designed by Kodak. (21) The largest camera collection is owned by Dilish Parekh, a photo Journalist from Mumbai. He owns 4,425 antique cameras. (22) The human eye equivalent of f-stop is f/8.3 in bright conditions and f/2 in dark conditions. (23) According to Telegraph, three-quarters (75%) of Britain were drunk in their Facebook photos. (24) Kodak was founded in the 1890s and became the world's largest photographic equipment manufacturer. (25) According to George Eastman (founder), the name "Kodak" was randomly made up and has no meaning. (26) George Eastman patented film in rolls technology in 1884 before perfected the first camera to utilize the technology at the time. (27) Kodak designed the optics for the Chandra X-ray space telescope in 1999. (28) Digital camera was invented by Steve Sasson in 1975 at Eastman Kodak. (29) The first digital camera only had 0.01 megapixel, weighed 8 pounds (3.6 kg) and takes 23 seconds to record a picture on a cassette tape. (30) Kodak's film production business was sold in 2013 due to Kodak's slow transition to digital photography. (31) Eastman Kodak has now been renamed as Kodak Alaris, focusing mainly on printer business. 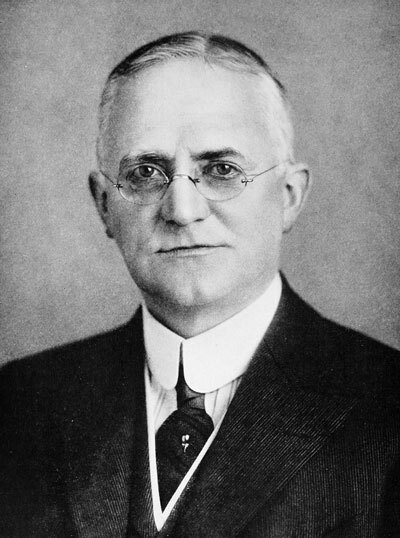 (32) George Eastman committed suicide on 14 March 1932 with a single gunshot through the heart, leaving a note which read, "To my friends, my work is done – Why wait? (33) The "Afghan Girl' was photographed by Steven McCurry while crossing into a refugee camp in Afghanistan from Pakistan, disguised as native garb. (34) The "Afghan Girl" was taken in 1984, published in National Geographic in 1985. However, she didn't realize it became world famous until she was shown her own photo in 2002. (35) Ansel Adams would hike for the whole day in Yosemite National Park just to take one photo. (37) Ansel Adams was aspired to be a pianist but turned to photography during late teens. (38) The longest photographic negative was created by Esteban Pastorino Diaz with the help of Didi Dache in Beijing, China on 3 August 2015 measuring 79.37 m (260 ft 3 in). (39) The first aerial photograph was taken by French photographer Gaspar Felix Tournachon in 1858, who was also a balloonist. (40) The work of Yousuf Karsh, one of the greatest portrait photographers of the 20th century include portraits of Winston Churchill, Albert Einstein, Queen Elizabeth II, John F. Kennedy, Pope John Paul II, Audrey Hepburn, Pablo Picasso and many more. (41) Robert Capa was a Hungarian war photographer that has covered 5 wars around the world. (42) He was killed by a landmine while photographing the First Indochina War in the 1950s. 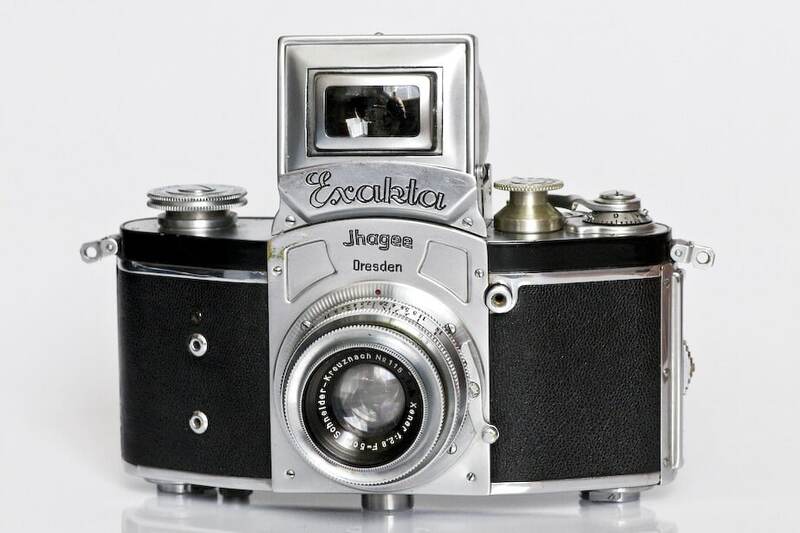 (43) The most expensive camera (~$2.8 million) was sold at an auction in Vienna. It was a Leica 0-Series camera, a 1923 prototype for the groundbreaking Leica A. 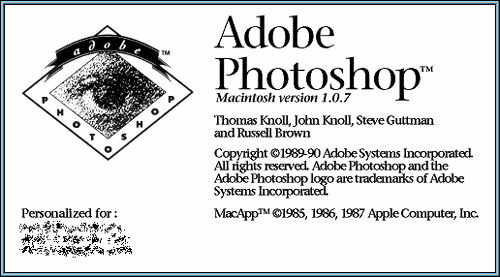 (44) Photoshop was created by the Knoll brothers in 1987 as ImagePro. It was bought by Adobe to create what we now know as Photoshop. (45) Photoshop 1.0 was released on 19 February 1990 exclusively for Macintosh only. (46) The dodge, burn and sponge tool in Photoshop are actual techniques used to lighten, darken and saturate photo in the darkroom. (47) The first Japanese camera was made in 1935: the body was made by Canon (35mm) and the lens was by Nikon (50mm f/3.5)! (49) There is an average of 300 million photos uploaded to Facebook per day. (50) The largest photography competition is 353,768 entries, achieved by Vereniging Wikimedia Nederland (Nederlands) at the Wiki Loves Monuments 2012 competition from 1 September 2012 to 15 October 2012. (51) In "V-J Day in Times Square", Greta Zimmer Friedman who was the nurse in the photo said in 2005: "Suddenly I was grabbed by a sailor"..."It wasn't that much of a kiss, it was more of a jubilant act that he didn't have to go back (to war)." (52) The most viewed photograph in the history is the Windows XP's default wallpaper. (53) It was photographed by Charles O'Rear on a medium format camera in 1996. The approximate location is 3101 Fremont Dr. in Sonoma, CA. (54) The idea of HDR photography was first started in the 1850s by Gustave Le Gray. 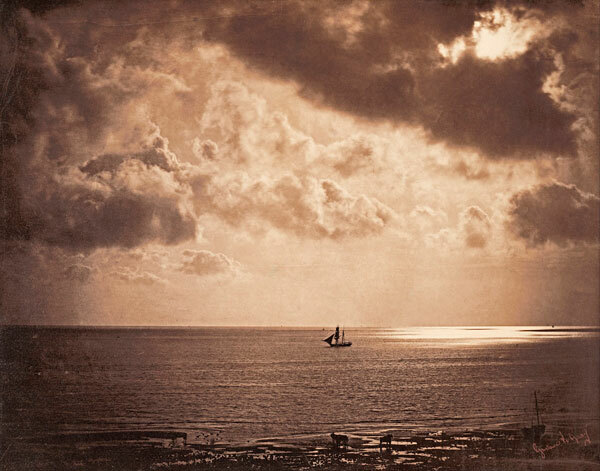 (55) Gustave Le Gray used one negative for the sky and one with a longer exposure for the sea and combined the two into one picture in positive. (56) The "merge to HDR" function was first incorporated into Adobe Photoshop in CS2. (57) In the photo "Hand of Hope", an unborn baby pulls out his hand out of the incision on uterus during an operation and suddenly grabs the hand of the surgeon. It made the surgeon cry and he couldn’t say or do anything for a few minutes. (58) Photo booth was invented by Anatol Josepho, a Russian in NYC in 1925, which subsequently led to the creation of Photomaton Company. (59) Black and white photography were used until the 1930’s when color photography was introduced. (60) Black and white photos help you see the story in the photo by not distracting your eyes with colors. (61) Fashion photography was invented by the French. (62) The world's first fashion magazine was "Le Mode Practique". (63) The first fashion photograph - photo of a pretty woman wearing fashionable clothes were taken in 1856 by Adolphe Braun. (64) Adolphe Braun made pictures of the Tuscan countess and the shoot was done at the Napoleon III court. (65) Research by Kelsey Blackburn and James Schirillo of Wake Forest University, North Carolina found that our left side is our ‘better’ side to be photographed. (66) According to Wikipedia, there are 80 categories and 10 subcategories of photography by genre.